A few days ago, Kelsey Weekman kicked off UNC Television with a great post about the upcoming “Breaking Bad” spinoff, “Better Call Saul.” Kelsey talked about which characters from “Breaking Bad” viewers can hope to see back for the spinoff. Now, I’m going to look a little deeper at the possible format of the show. 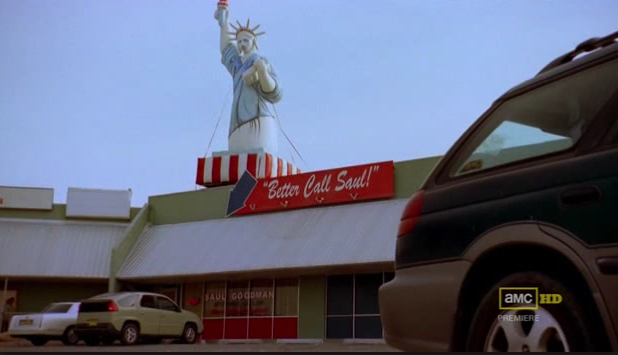 Set in 2002, the show will primarily feature Saul Goodman six years before the events of “Breaking Bad” took place. However, the show could also jump forward and backwards in time. I’m guessing we’ll see more of Saul’s past and possibly his childhood through flashbacks at some point. As for jumping forward in time, like “Breaking Bad” often did, “Better Call Saul” will probably use its fractured chronology as a way to tease or foreshadow a later event without revealing too much. How long will the show be? Is it a comedy or a drama? It’s both. A good old “dramedy,” if you will. Though Gilligan has said that they’re still working through plot points, they anticipate the series being set in an office with a much lighter tone than that of “Breaking Bad.” If its predecessor was 75 percent drama and 25 percent comedy, “Better Call Saul” will be the opposite. 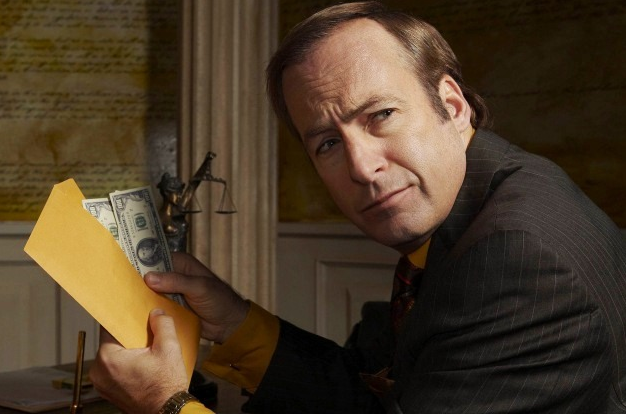 So, while “Better Call Saul” will be mostly comedic, it won’t be without its dark and dramatic storylines. Gilligan has told reporters that the biggest challenge of the spinoff has been “finding the dramatic tension” in Saul Goodman. To have a healthy amount of interesting tension, I’m betting that Goodman becomes a much more intricate character than the one we saw in “Breaking Bad.” Perhaps he’s originally conflicted about dealing with criminals. Maybe he has horrible familial issues that plague him with guilt. No matter what, the dude’s going to have to have some personal issues to really drive the show. Gilligan is aware that he needs to be careful. He told The Hollywood Reporter, “There’s obviously a danger inherent in doing a spinoff, but I just love the character of Saul Goodman so much, and part of me doesn’t want to say no to this world.” Me too, Vince. Me too. 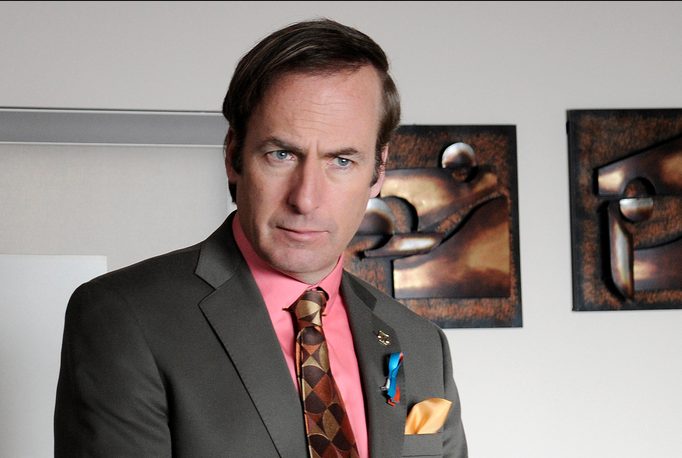 “Better Call Saul” is set to come out in early 2015. 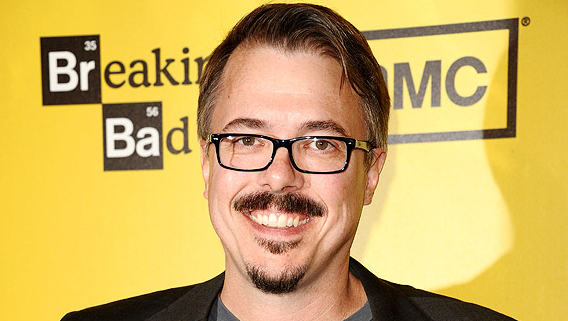 What do you hope to see in this “Breaking Bad” spinoff? What are you most looking forward to? Is it a good idea to make a spinoff of “Breaking Bad” at all? Sound off in the comments!